Elizabeth Proulx ’18 finished her academic journey with a bang. 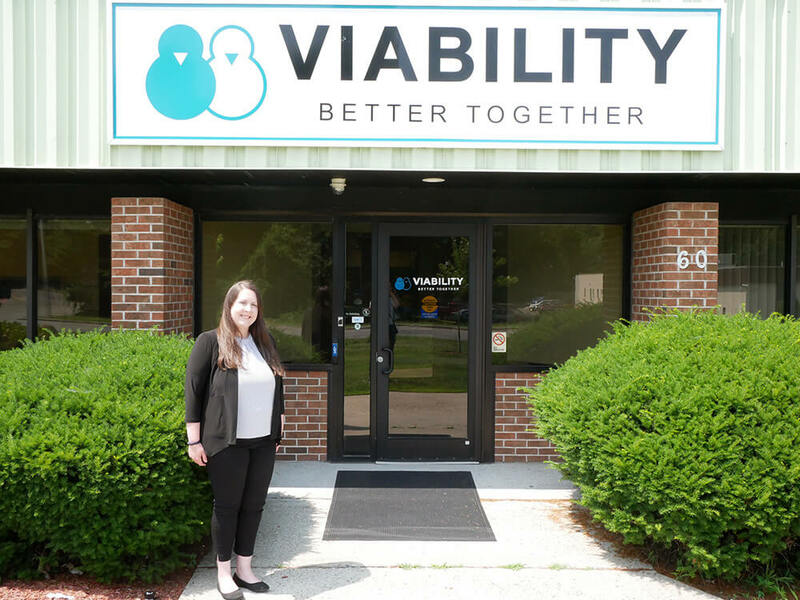 After 20 months of hard work and studying, the Chicopee, MA, resident earned her degree and joined Viability Inc. as a recruiting and human resources coordinator. Viability — an organization that helps people with disabilities find fulfilling jobs in the service industry — was a perfect fit for Elizabeth. “I love the culture, I love the mission,” she said. “Being part of an organization that’s in human services and helps the greater good of other people — that’s an amazing opportunity for me. Elizabeth earned her bachelor’s degree in business management and marketing in spring 2018. Although she admits that the off-campus program at Holyoke Community College (HCC) was challenging, the benefits of her studies outweighed the costs. “I liked that the program was just one day per week, so I could still work full time,” she added. A proud wife and mother of two, Elizabeth also said that her family was a huge motivator for her. HR has always been her passion, but Elizabeth appreciated the different perspectives on business that she gained from her classes. Entrepreneurship and sales management in particular stood out to her, because they introduced her to new ideas. As if studying on an accelerated schedule wasn’t enough, Elizabeth also took an extra step to make sure that she stood out on the job market once she graduated. She proactively reached out to Employers Association of the North East in Agawam, MA, to ask about internship opportunities. Her hustle was well-rewarded, as she worked for the association for four months. During this time, she reviewed and updated different policy manuals that members of the association posted online. Working with so many different HR documents deepened her knowledge of her field. In her current role, Elizabeth translates the knowledge she gained in the Elms/HCC program to perform background checks and onboard candidates. She also manages Viability’s job postings across a number of online resources and websites. For people considering going back to school to earn their degree, Elizabeth’s advice is to take a leap of faith. Are you considering going back to school to earn your degree? 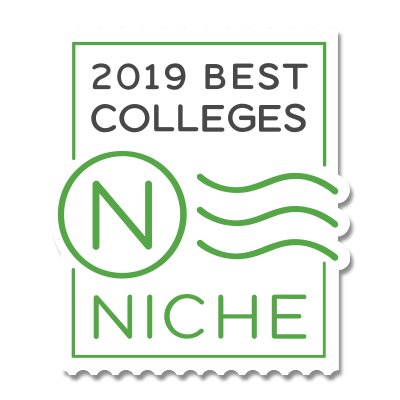 Elms College offers a range of off-campus programs at community colleges throughout western Massachusetts and Connecticut. Contact us to learn more.